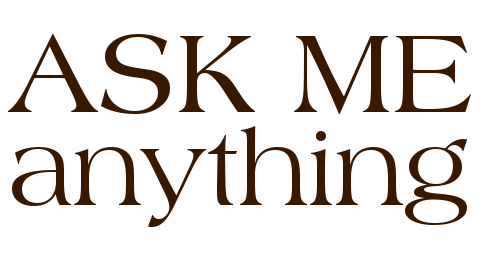 It’s ask me anything day here on espresso coco. How you *you make a hard-boiled egg? Add eggs to cold water, then boil; or to already-boiling water, then remove from heat and let sit? I really do ask this question a lot and there is no consensus yet. Confounding. Do you like eggs? Do eggs factor into any childhood memories? I don’t generally make hard-boiled eggs, not being a huge fan of them. If pressed, I would add a room-temperature egg to a pan of cold water, bring to the boil, set the timer for 3 minutes and wait. I’m quite fond of fried eggs in a bacon sandwich, or with a plate of chips and a gammon steak. Or in other things – my spicy egg fried rice is rather delicious and depends heavily on the spicy eggs. I’ll take that spicy egg friend rice recipe! If you had to choose between writing and photography which would you pick? ooh, now there’s a good question. I certainly find photography easier than the writing, but I do enjoy both. I think I’d go with photography – it’s huge fun and when you’re done, you’ve got something that anyone can enjoy and there’s nothing quite like catching the *perfect* moment.